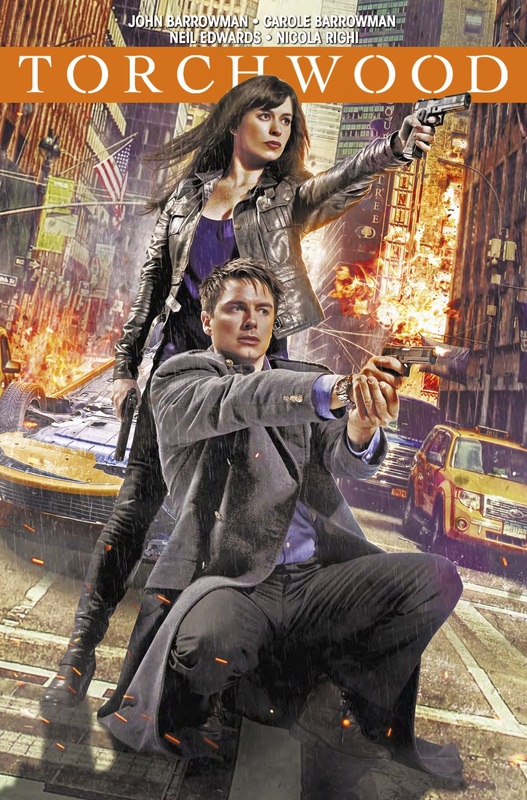 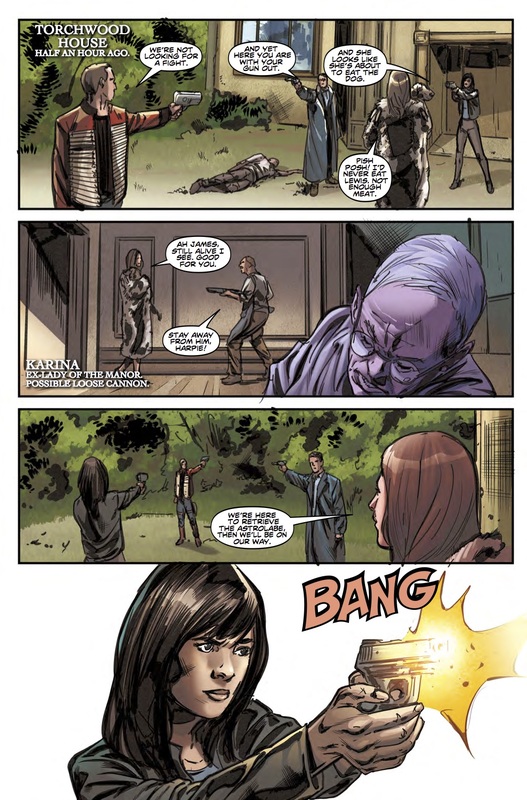 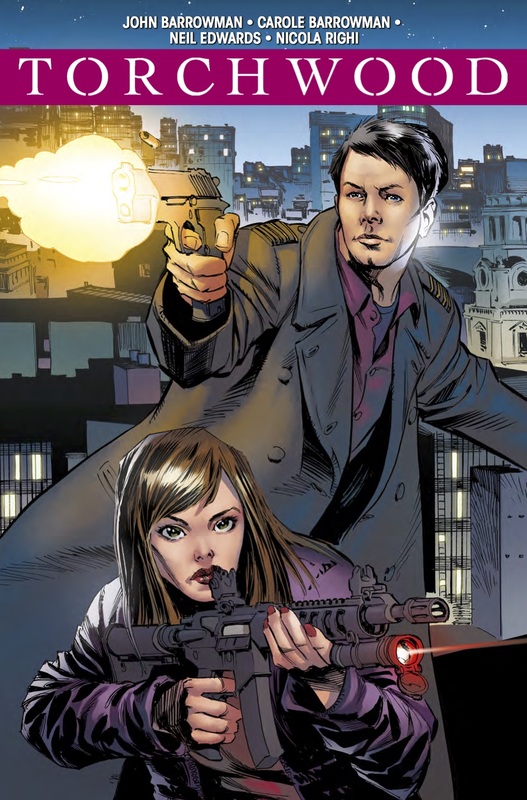 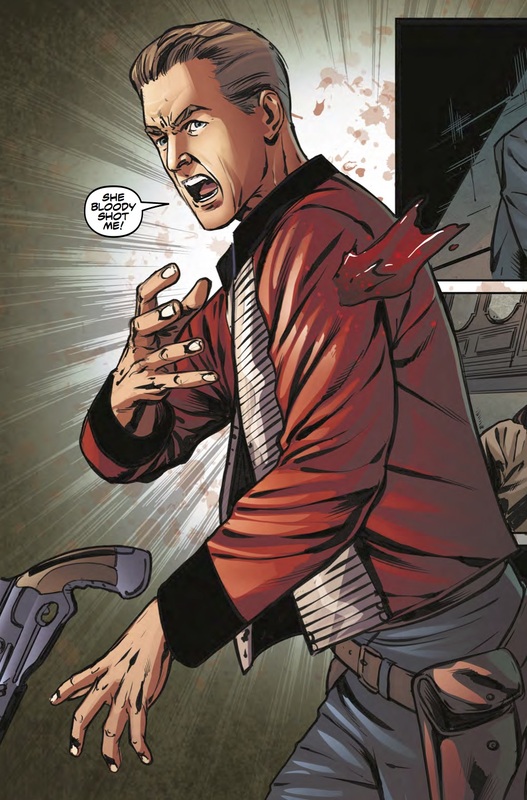 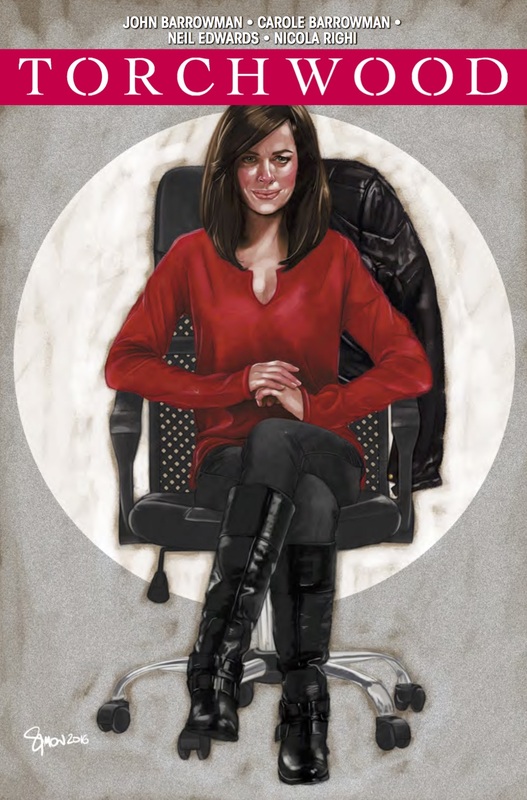 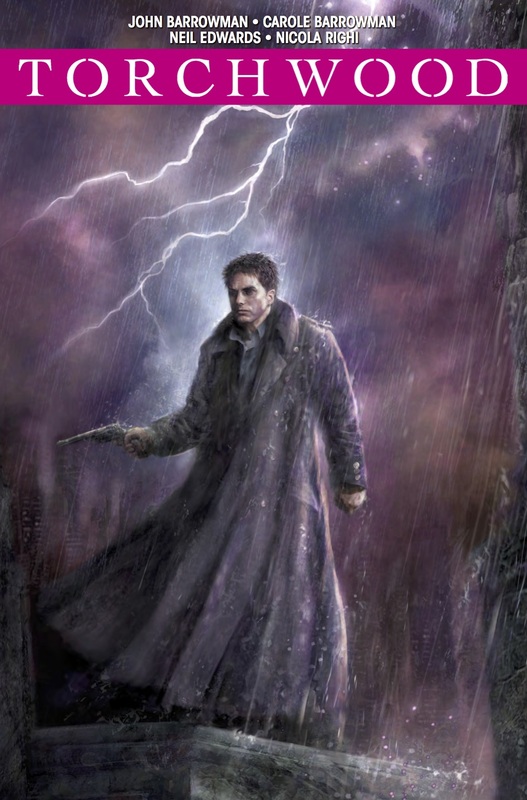 The Fellowship has obtained a first look at TORCHWOOD #2.1 from Titan Comics. 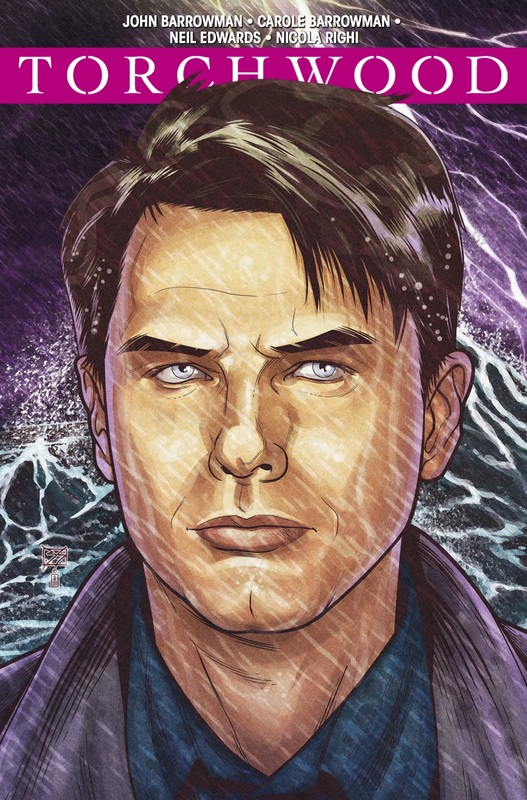 The issue, which hits stores February 8th, is written by Carole Barrowman & John Barrowman; with art by Neil Edwards. 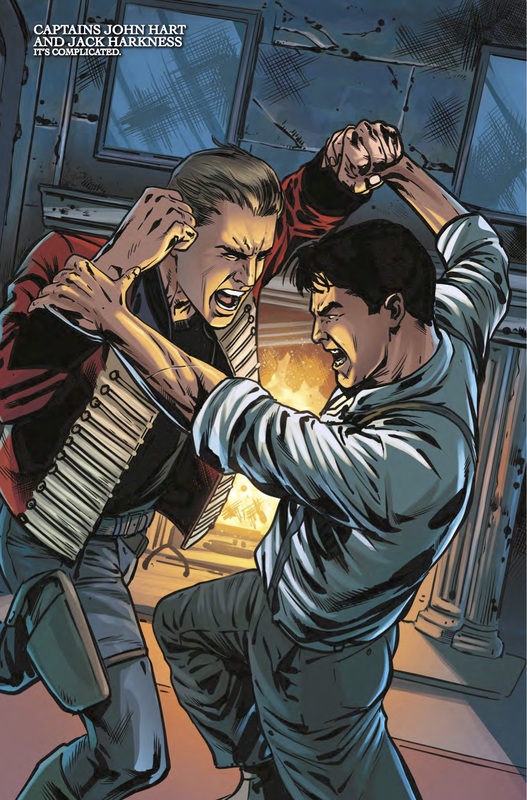 The covers are by Blair Shedd, Will Brooks (Photo), Nick Percival, Staz Johnson, and Simon Myers.